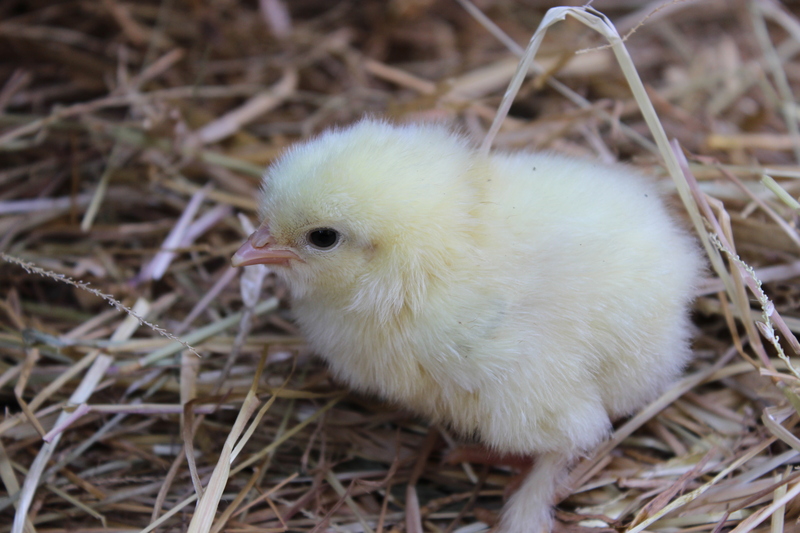 Six little bundles of fluffy yellow feathers have hatched! Not bad going really from nine eggs. 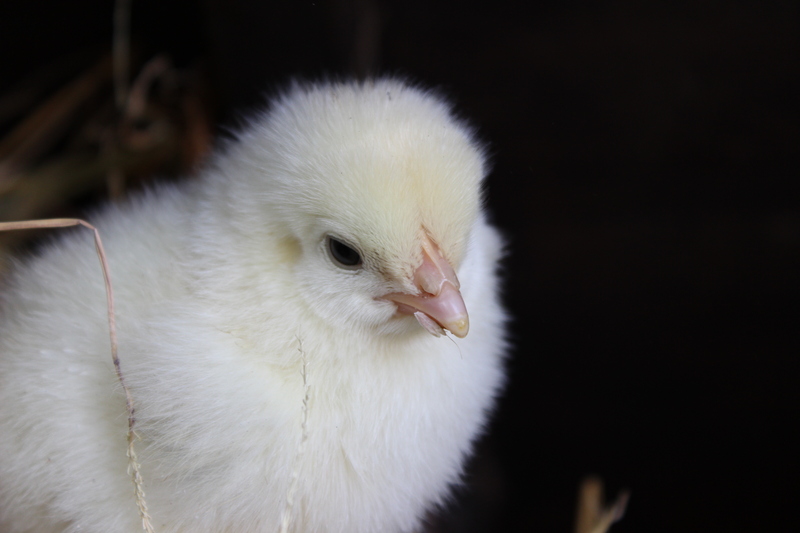 The chicks all hatched within 12 hours, starting on Friday night. 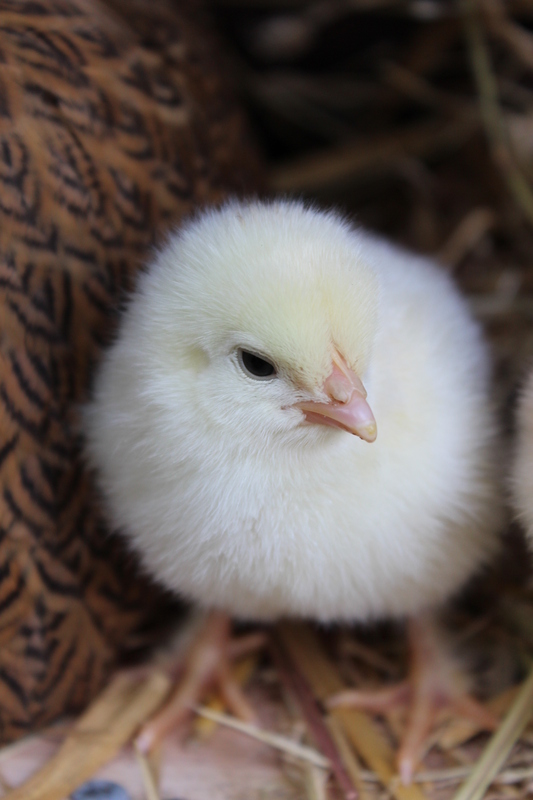 No late deliveries in the chicken world! They all seem to be doing well so far. The only complication is that Ethel has one chick, while Peach has five. 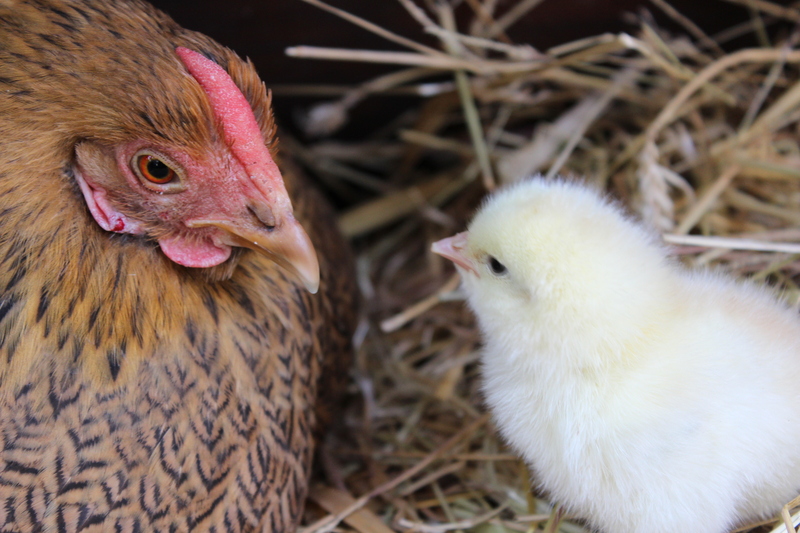 We have put them into a coop together, as we know from experience that one chick alone does not do well. We are hoping that the hens will co-parent. Unlikely as this sounds, this happened for us last year, so fingers crossed it works out again. The kids, Joe and I have been trying our hardest to stay away and give them some peace and quiet, but they are very cute, so that is a hard task! 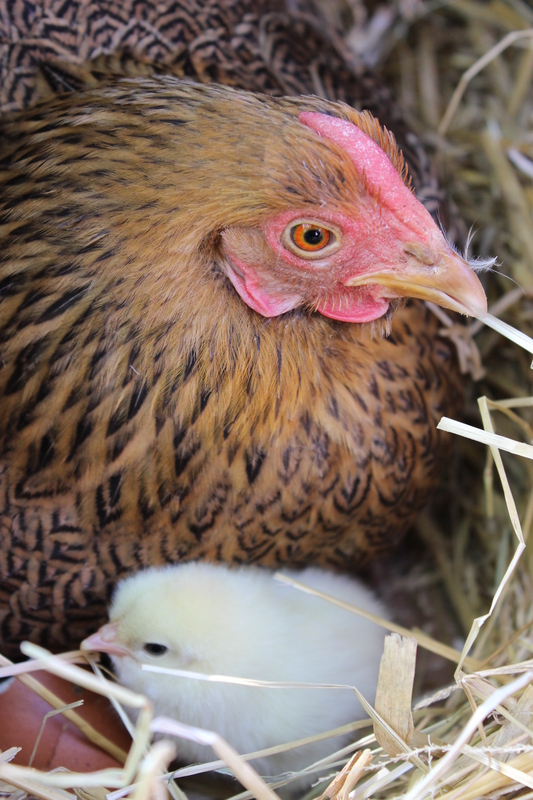 This entry was posted in Uncategorized and tagged chickens, Permaculture, Permaculture Diploma, Photography, spring by emilycrofton. Bookmark the permalink. Aww how lovely! I came across your blog recently after searching Google for permaculture and I like how your blog strikes a personal chord with the application of permaculture principles. I will follow you with interest 🙂 Thanks, Leah. Many thanks for viewing my blog and commenting Leah, I am glad you enjoyed it. Its great to know that nurturegreen pops up linked to permaculture on google too!